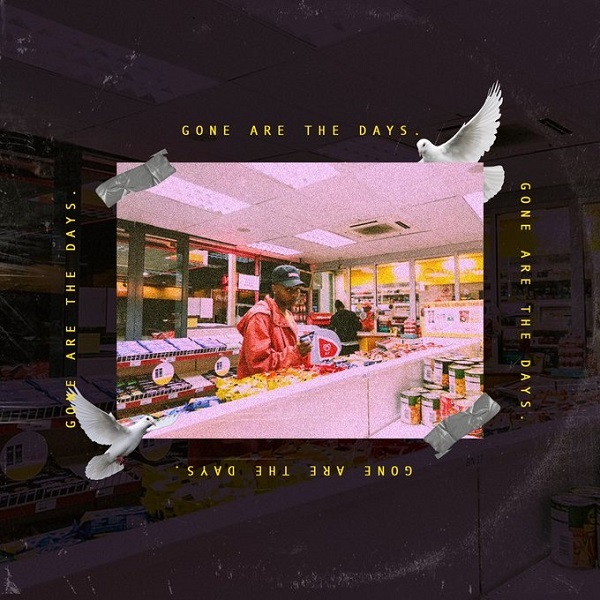 The Wrecking Crew leader, A-Reece drops a new single titled “Gone Are The Days”, to also unveil his new Soundcloud. On the new track the rapper talks how he always did song for his crush. Sequel to his appearances on MashBeatz recent joint – Collec’ Call.